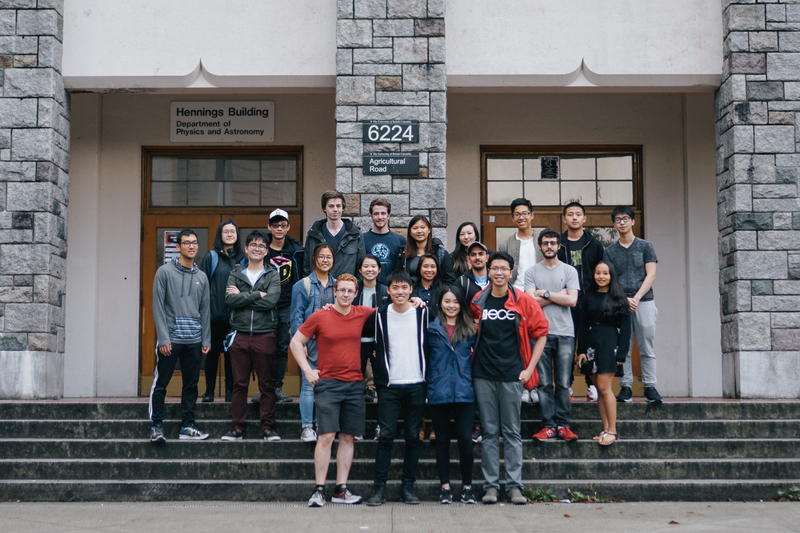 UBC Launch Pad is a student team focused on developing a web or mobile application. Members gain real world software engineering experience through the full stack development of the app, in addition to the project’s market research and deployment. UBC Rapid team designs rapid prototyping machines, also known as 3D printers! Their goal is to produce 3D printers that are fast, inexpensive, and precise.